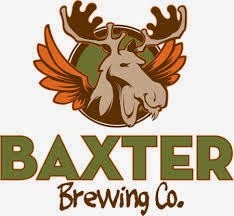 Hoosier Beer Geek: A Beer Blog for Indiana, from Indianapolis: Before Canvitational, get to know Baxter Brewing Company! 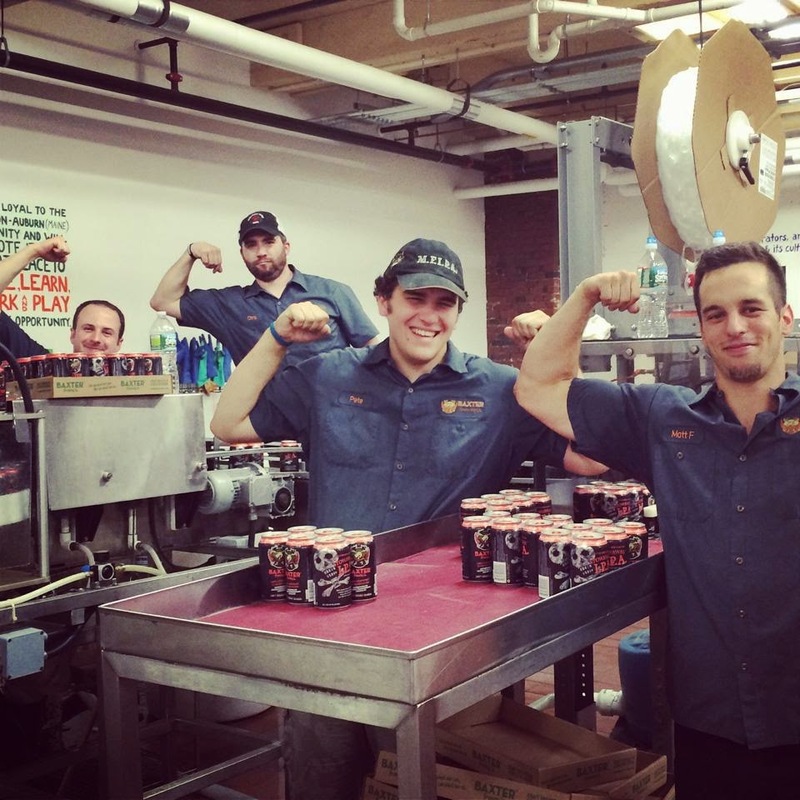 Before Canvitational, get to know Baxter Brewing Company! Baxter Brewing Co. is coming back to CANvitational once again, and we could not be more happy about it! Located in the historic Bates Mill in Lewiston, Maine, they're the first craft brewery in New England to can its entire line of beers. And their beers do no disappoint! We asked the staff at Baxter Brewing the following questions so you could get to know them better. Enjoy! 1. What music is usually playing on the brew deck? Mostly A cappella covers of really bad pop songs, usually from the 80’s, bellowed at the top of his lungs by our brewer, Matty J (El Rojo Gigante). 2. What's your brewing mission? What are you trying to accomplish with your beer? 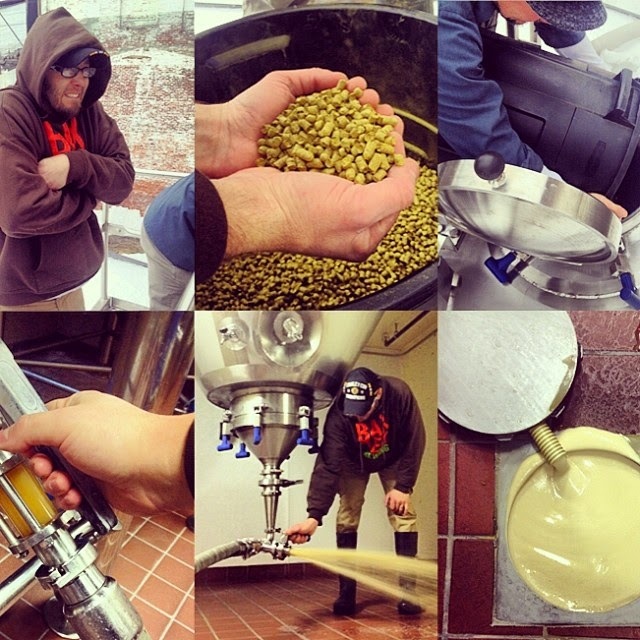 We are incredibly lucky to be able to make and sell craft beer for a living. We are friends, collaborators, and advocates of the beer industry and its culture. We produce the best beers we can, while always striving to improve, innovate and become more efficient, yet remaining forever humble. We are loyal to the Lewiston-Auburn (Maine) community and will promote it as a great place to live, learn, work and play at every opportunity. We serve as stewards of the environment and continuously strive to make our work and personal lives more sustainable. Every employee will be given the opportunity to lend creative input into the direction our company goes. We will always work as a team with a common goal, while still recognizing and honoring each other’s individual talents. We strive to balance the many needs of the company, our coworkers and their families. We commit to continually learning, growing and improving our current selves. We foster an environment of fun, communication, hard work, and camaraderie. If you work at Baxter, you have a beard. We make everyone with a bald face wear a beard wig while at work. 4. Which beers outside of your own do you enjoy? What beer do you wish you came up with? Why? We love to support local craft beer. We consider the other Maine breweries as our neighbors and comrades. Anything by Allagash, Rising Tide, Foundation, Oxbow, Maine Beer Co., and Marshall Wharf to name just a few. With 50+ breweries in Maine it’s hard to choose. 5. What's your go-to shift beer after a long day brewing? Depends on which seasonal is on tap, but Tarnation California-Style Lager is my go-to. On a really long day, one of each of our beers. 6. Is there anything else you would like us to know about you and/or your company? Baxter Brewing Co. is a Capricorn, loves adventures outdoors such as hiking, disc golf, boating, biking, Spartan races, and jazzercising. Sun King Brewing's CANvitational will be here before you know it! Be sure to buy your tickets before 9/20 to receive a $10 discount. Cheers!